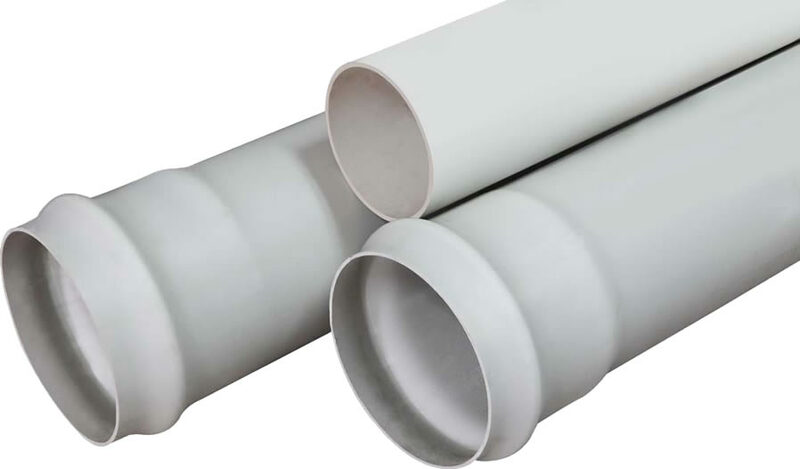 Kuzeyboru Fish Farming PVC Pipes are produced with the diameters between 20 mm - 400 mm and desired pressure rates with the international fish farming standards and quality. Preffered in the fishing pools and using for the aquaculturing. Kuzeyboru pvc fishing pipes are usable for your small fish poors. The worldwide projects are carrying Kuzeyboru Brand. Still did not you call us? The Kuzeyboru Fish Farming PVC Pipes is produced from the beginning to the end with superior technological infrastructure. Kuzeyboru Fish Farming PVC Pipes safely in your projects with durability and proven 100-year lifespan. Kuzeyboru Fish Farming PVC Pipes produces solutions suitable for your projects and be near of the every prosess on production. Kuzeyboru Fish Farming PVC Pipes will be indispensable for your projects with high quality and reasonable price. Get in touch immediately.